The Carrier Makes the Difference, We Want You on Our Team! XLENT believes in teamwork to make the most for both its customers and its carriers. When you partner with XLENT you get a team member that is focused on the success of your business and its employees. We are driven by excellence that is committed to providing the highest quality of service to our customers and carriers so they may successfully grow their business. 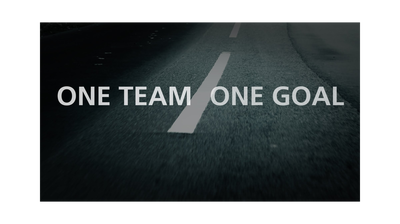 Together we have created one team as shipper and carriers work to achieve the common goal, profitable growth. We welcome all Drivers, Carriers or Owner Operators to Call us today (888) 469-5797 or click below to partner with XLENT!